Indulge in our ultimate Moroccan spa package. Experience a traditional hammam body scrub treatment, with a range of locally sourced products to leave your skin feeling fresh and rejuvenated. Wind down with a relaxing 60-minute full body Argan oil massage to leave your skin feeling extra soft and to help restore your body after surfing. 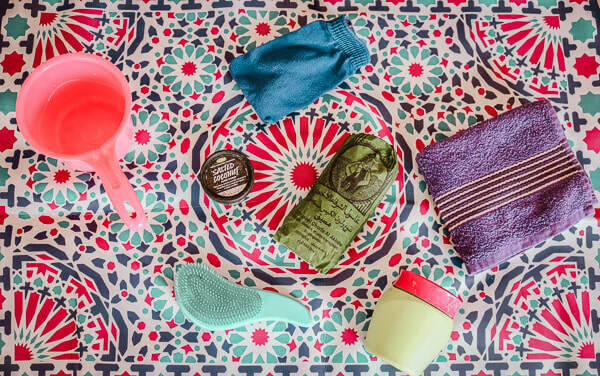 Read more on our blog: What to Expect from a Traditional Moroccan Hammam.